I started quilting in November 2012 but I have a love for a variety of arts and cooking/baking activities. After running out of room on Facebook, I needed a new outlet to express my creativity, so here is my blog!! I wanted a place to share ideas, discuss designs and show the final creations. I was hoping to find and be part of a bigger community of people with similar interests, which I have. While looking for a name for my blog, I thought of Jack/Jill of all trades, master of none seemed appropriate (based on my varied interests at the time) but they were taken. “Factotum of Arts” however, with similar meaning was available. I have discovered a love for creating modern quilt designs and making the designs a reality. I like to share that passion with the community, and advocate for everyone to try new techniques or skills. It’s never to late. I am a proud kiwi (born in Auckland, New Zealand), who decided to travel round the world. I have currently settled in North Carolina, USA with my husband and 9-year-old son. I think my friends would describe me as passionate, generous who has a problem with buying fabric. Anyway, enough rambling about me, I hope you enjoy my journey; all followers, commenters, likers are very welcome. Thanks for the follow! Great blog! Hi Michelle, I just wanted to say thank you for the lovely comments you’ve left on a couple of my posts. I loved reading your blog….keep up the gorgeous work. Congratulations on your Good Neighbor nomination. You’re in great company. i just popped over from Katherine’s site to say hello and to take a look. 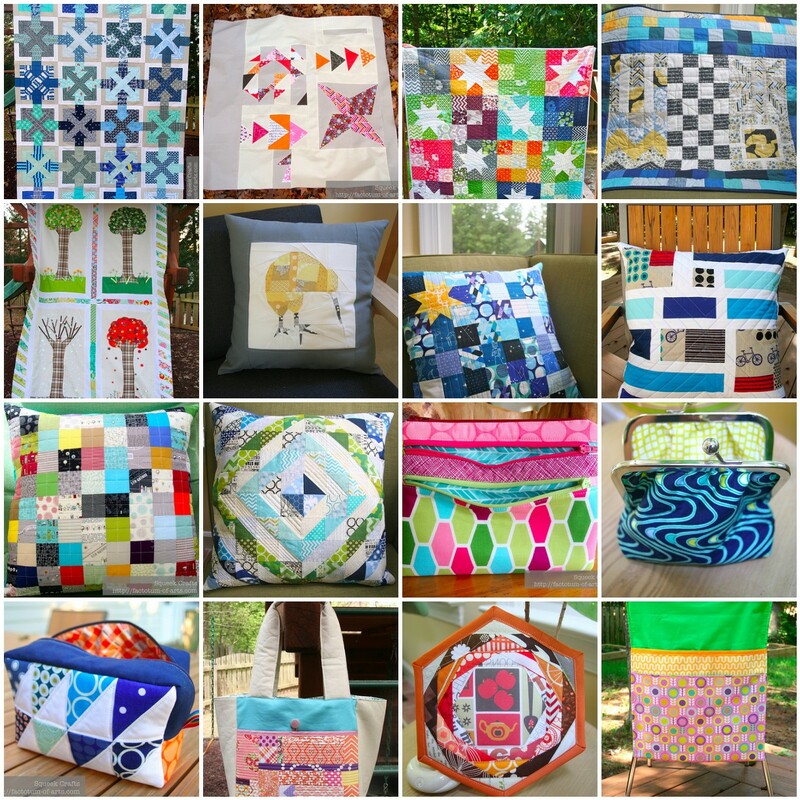 Love your beautiful quilts. I just love your choices for colour inspiration. Who knew what magnificent colors could be hidden in such simple things e g the bird ( cockatiel? ) face, the cabbage head and the rose. Just wanted to let you know I’ve nominated you for the Very Inspiring Blogger award. Have a look at my blog for the rules, if you’d like to accept, and thanks for the inspiration! Welcome to Chiconia, how nice that you’re now following me too! I hope you enjoy your visits there as much as I enjoy mine to your blog. How can I order the Volkswagon fabric I saw on this site? If you started to quilt while you were in New Zealand we may have mutual acquaintances, Hazel and John Wolff of Grandmother’s Garden in Hamilton. They are the major quilt shop in NZ and good friends.